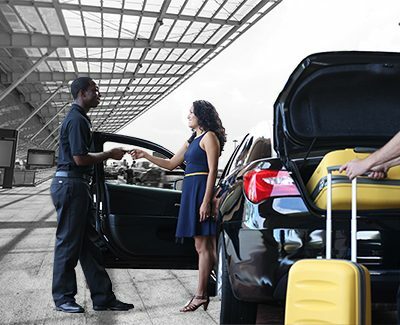 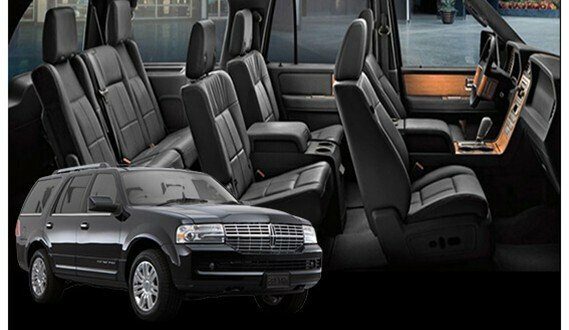 O'Hare Airport Transportation, Party bus, Weddings, Stretch Limousine, Sedans, SUV's and Shuttle Bus! 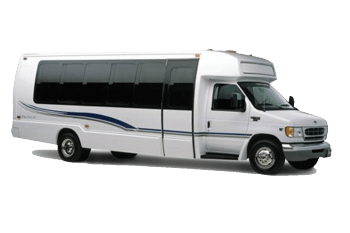 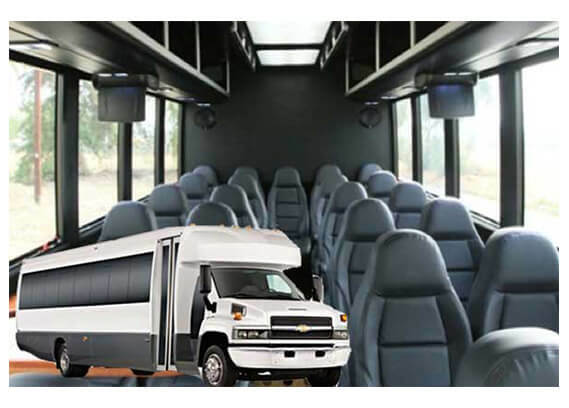 Limousine Bus 1 to 12 Passenger(s) Limousine Service, For your wedding and or other events, Prom, parties, Book today!!! 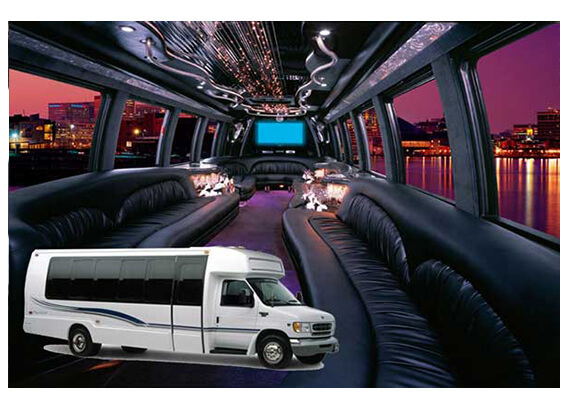 Limousine Bus 1 to 14 Passenger(s) Limousine Service, For your wedding and or other events, Prom, parties, Book today!!! 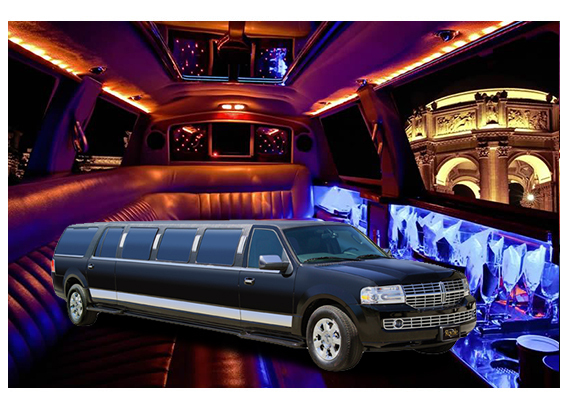 Sometimes you might think to rent a limo service near me or limo near me. 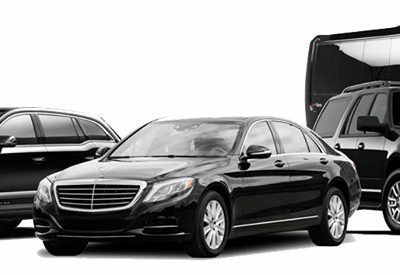 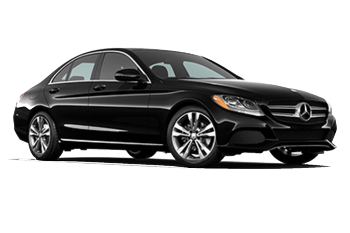 With a carefully selected fleet of modern & impeccably maintained vehicles, book, hire, rent with All American Limousine. 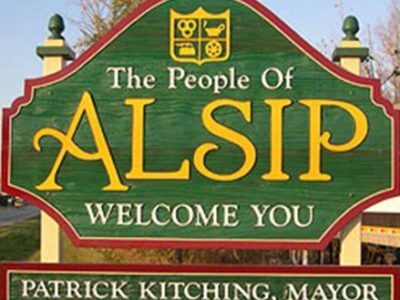 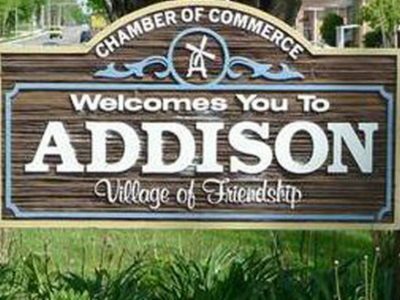 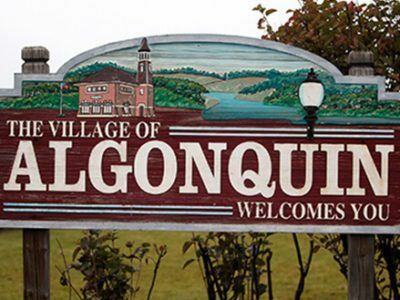 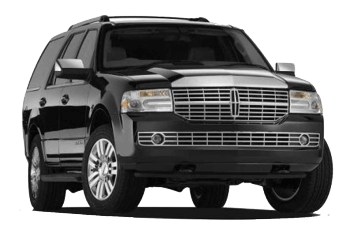 We are the best Limo Service Near Me or Limo Service Around Me because we strive to accommodate you & and your guests with safe, courteous & prompt transportation service. 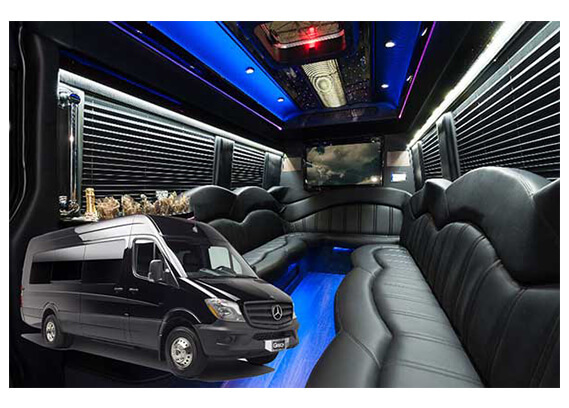 We assist you in selecting the right limo or party bus based on your needs, the number of guests in your party & type of occasion. 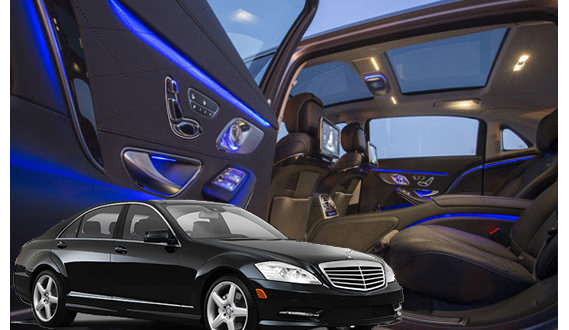 No matter what your requirements or your destination; All American Limousine gets you there in style & comfort. 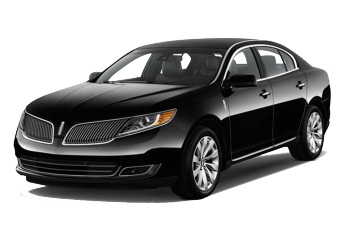 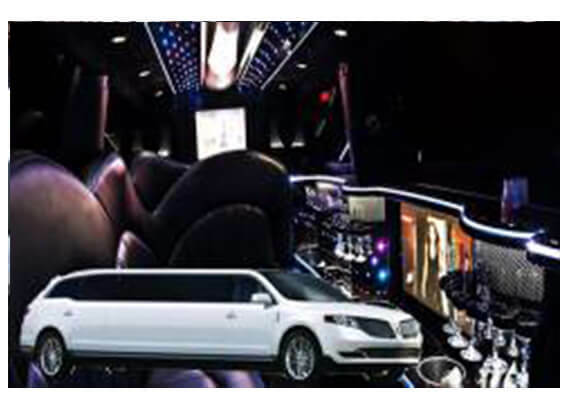 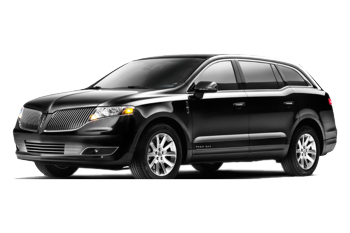 We offer a complete selection of luxury sedans, Stretch Limo Chicago, and limousines or 22-25 Passenger Limo Bus, & SUVs. 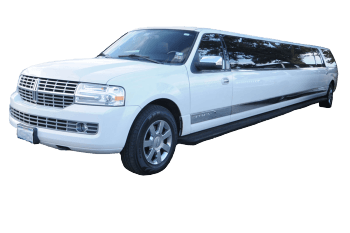 Book, Hire Limo Rental and Rent Today! 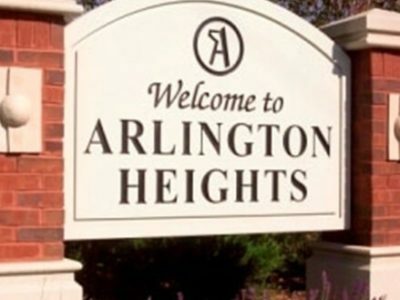 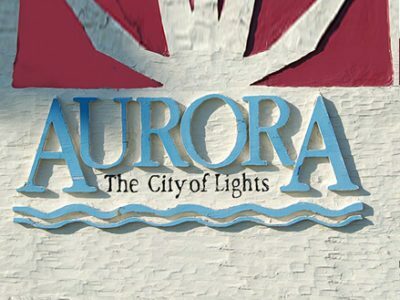 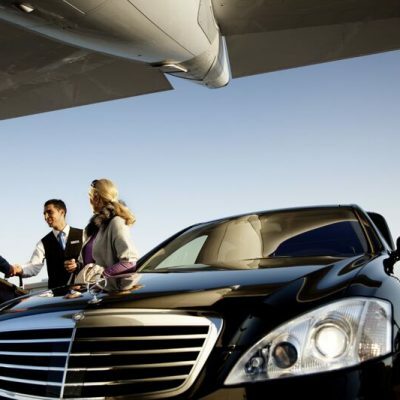 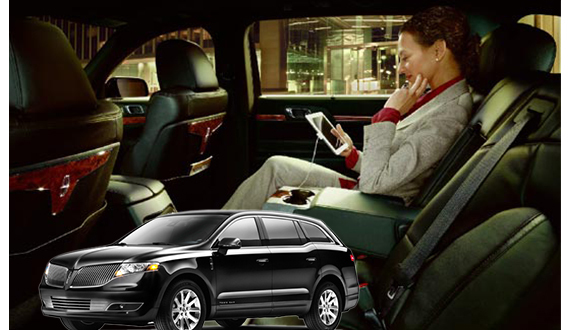 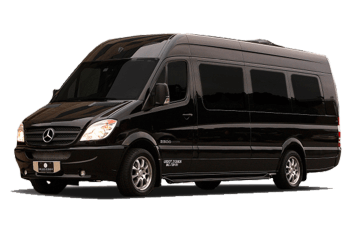 Limo Service Near Chicago or Limo Service Near O’Hare can be dispatched by the hour, one-way, round-trip or as a full day or weekly package deal. 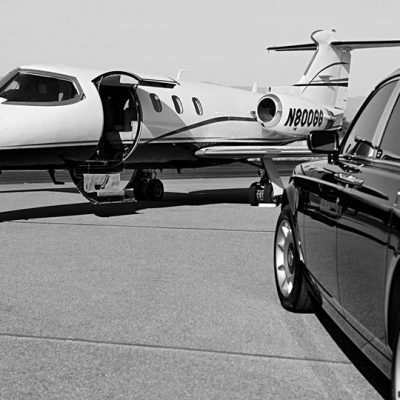 We work with you to ensure that all your needs are met at professional standards. 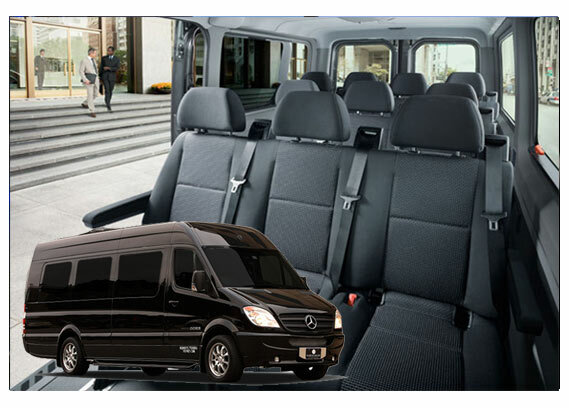 Our drivers are rigorously trained & profiled to ensure a high level of courtesy, confidentiality & integrity.